Our playground safety wood chips are made from chipped whole trees, then screened to remove irregular material. They’re the same kind used by many government agencies, including the Maryland-National Park and Planning Commission, and municipal organizations like the Montgomery County Public Schools system, in Maryland. The woodchips meet ASTM standards. We deliver and/or install safety wood chips on playgrounds in the Maryland – Washington, DC – Virginia area, with a minimum order of 12 cubic yards. 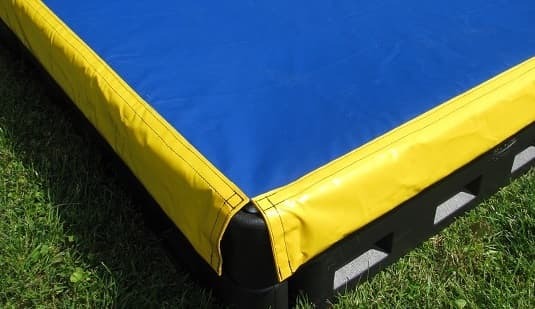 We can drop them on your property for you to put down on your play area, or our team of playground professionals can install them on your playground. 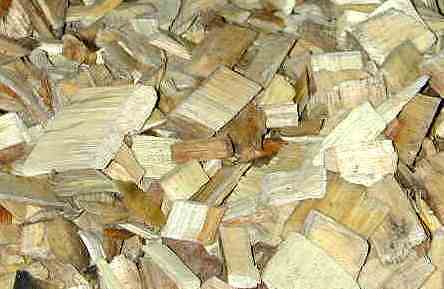 We also sell wood chips for pick-up at our facility in Barnesville, Maryland. Sales to go are only done by appointment, so phone us today at (301) 840-0707 to schedule one. Beyond the MD – DC – VA area, we do not handle wood chip orders. We deliver and/or install safety wood chips in quantities from 12 cubic yards to 1,000 cubic yards or more. 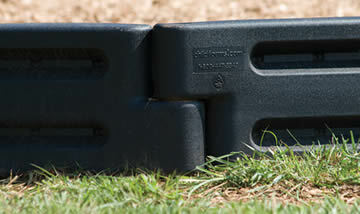 (A single cubic yard covers a 10′ x 10′ space to a depth of 3 inches.) 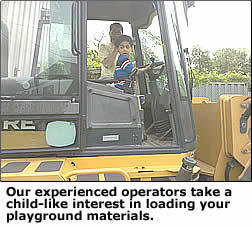 We have several large vehicles that carry as many safety wood chips as you need. To calculate your wood chips needs, try the chip calculator on the right hand side of this page, or just phone us with your playground measurements. If you want to pick up wood chips at our facility in Dickerson, Maryland, you can buy any quantity you want. To make an appointment, phone us today at (301) 840-0707. In the DC – MD – VA area, our price is $38 per yard for the materials. We can bring them to you and/or install them on your premises for an extra charge. Outside the DC – MD – VA area, we do not sell wood chips, but we can ship engineered wood fiber anywhere in the USA. Please phone us for more information at (877) 840-0707.